The Help Desk can assist you in finding the information you are searching for. Click on the links below for details on the services and resources the library has to offer. Library borrowing policies and services. Local, state and federal informational resources. 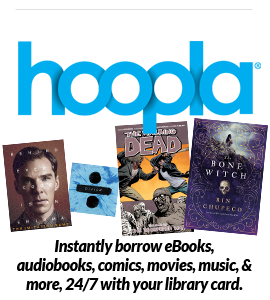 Your FREE Digital Collection of eBooks, eBooks-on-Tape, Music and Movies. Frequently asked questions about our services and resources. As a CLEVNET card holder, you can access high-quality databases of full-text periodicals from within your public library and from home.